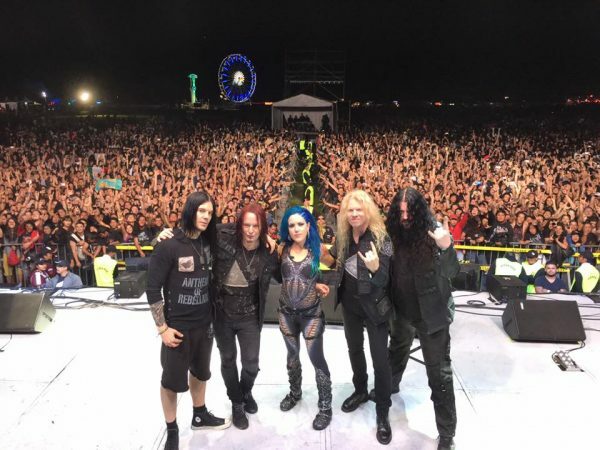 ARCH ENEMY to release “Reason To Believe” 7 inch/digital single; announce “Covered In Blood” cover compilation album. 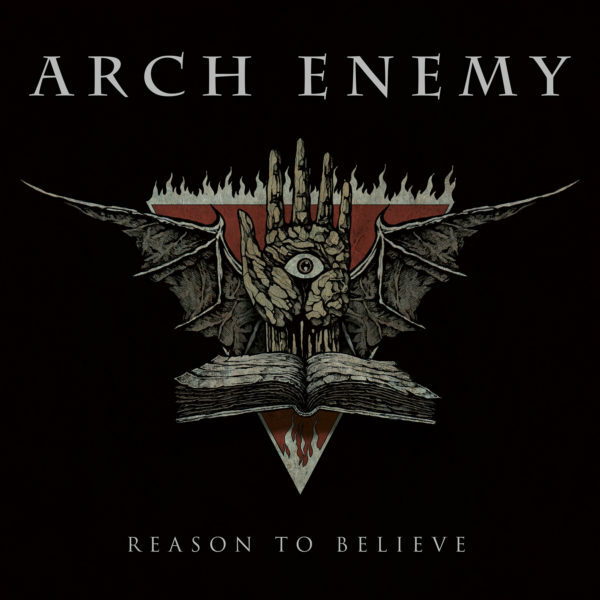 Extreme Metal giants ARCH ENEMY will release a strictly limited, hand-numbered 7inch single and a digital single for their song “Reason To Believe” on December 7th, 2018 through Century Media Records! 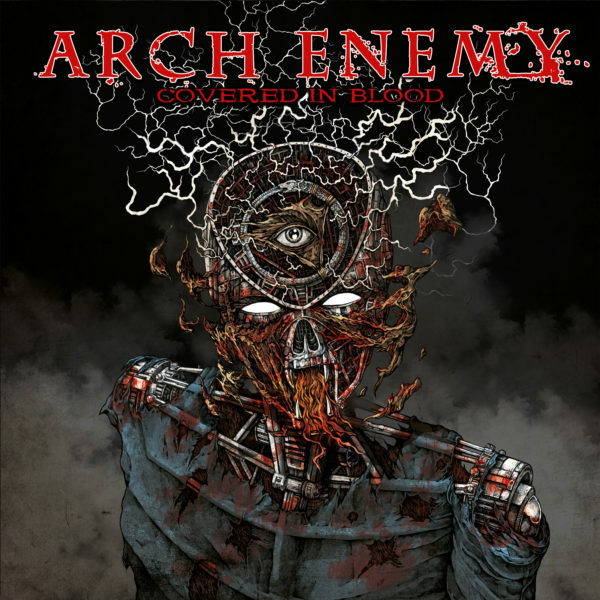 On January 18th, 2019 ARCH ENEMY will release a compilation of all cover songs they have recorded throughout their career, called “Covered In Blood”. Both formats, physical and digital, feature the cover song “Shout” (Tear For Fears) as a b-side.